Hey guys! 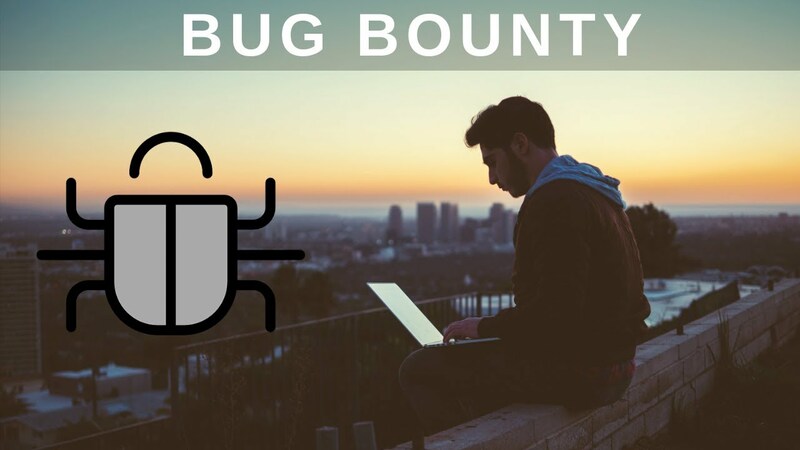 welcome to the Bug Bounty Hunting series where we will be learning everything we need to know so that you can begin your journey in Bug Bounty Hunting. 🔹 SOCIAL NETWORKS - Connect With Us!